Convoy of Hope will be providing free groceries, health and dental screenings, haircuts, family portraits, meals and much more this Saturday in Hilo. All are welcome this Saturday, July 9, 2016 to the Convoy of Hope in Hilo starting at 10am. Information, tools, training and advisory services for the unemployed and underemployed. Guests will have the opportunity to receive prayer and support from members of the local churches. We serve Guests of Honor in the community by providing them with free groceries, health and dental screenings, haircuts, family portraits, meals and much more at our Community Events. Hope starts here in Big Island — your community, your neighborhood. 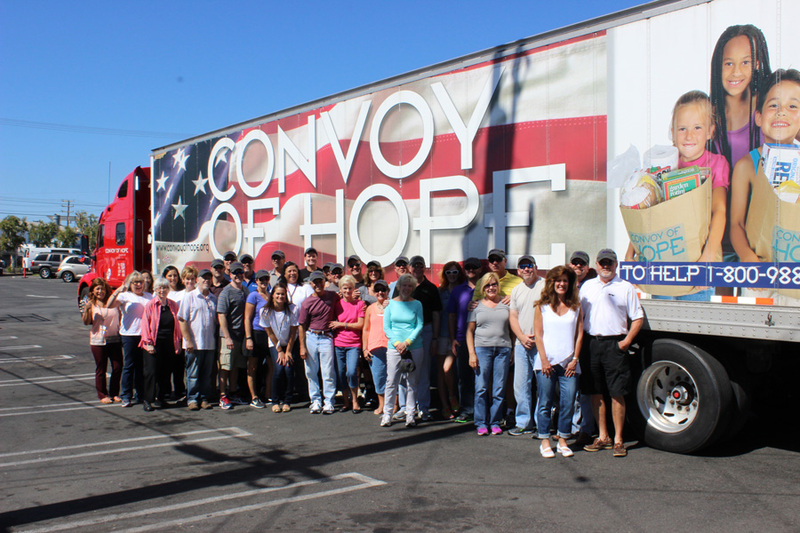 The Convoy of Hope Community Event in Big Island is just the beginning of a long-lasting movement that has the power to transform people’s lives, inspire compassion and service, and bring people and organizations together like never before.